Apart from ordinary "abduction" or better say "study, my creator ~✶pinkwork™ extraterrestrial 外星生命體 also ordered ME to bring HK ErHu 二胡 Artist B Chan Pik Sum 陳璧沁 & celebrity 星級 spiritual healer, dream interpreter 解夢師, TV/Radio Host 節目主持 ~ Dreamonita 夢妮妲 to my SpaceShip. 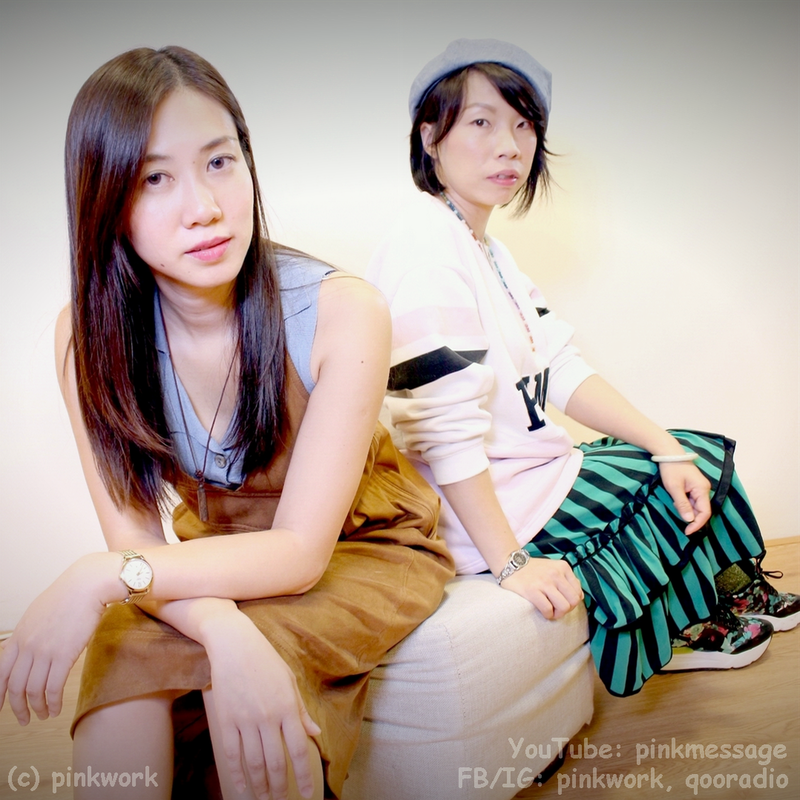 Let these two humans chat about music, past live, Pik Sum's coming 《無界‧無間 》concert with Harmonica princess 口琴王子 CY Leo 何卓彥, Monita 's self-published Himalayan Singing Bowl 喜馬拉雅頌缽 sound healing album《聲音原本 》... etc. Wow, in the end, these two human talents who have never met each other before 之前從未見過面, chatted for nearly 30 minutes.